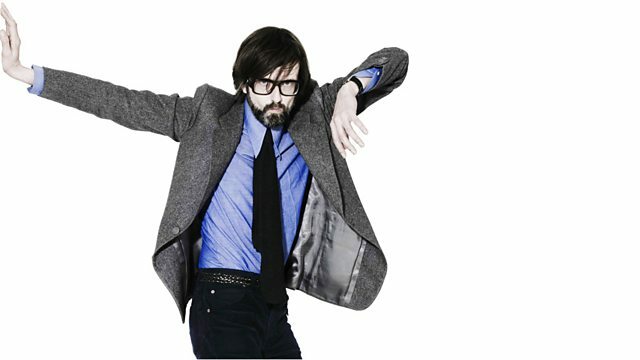 Join Jarvis on an intergalactic adventure as he marks Yuri Gagarin's pioneering voyage into space on 12 April 1961 with tracks from Brian Eno, Julie Felix, John Barry and others. Join Jarvis on an intergalactic musical adventure as he marks Yuri Gagarin becoming the first person to voyage into space on this day, 12 April, in 1961. Enjoy an eclectic fusion of space-themed tracks from Spiritualized and Julie Felix to John Barry and way, way beyond. Listen, Move and Dance 4.